Biomimetically replicates the skin’s own natural moistureprotectiveh barrier function for hydration and protection against environmental drying. 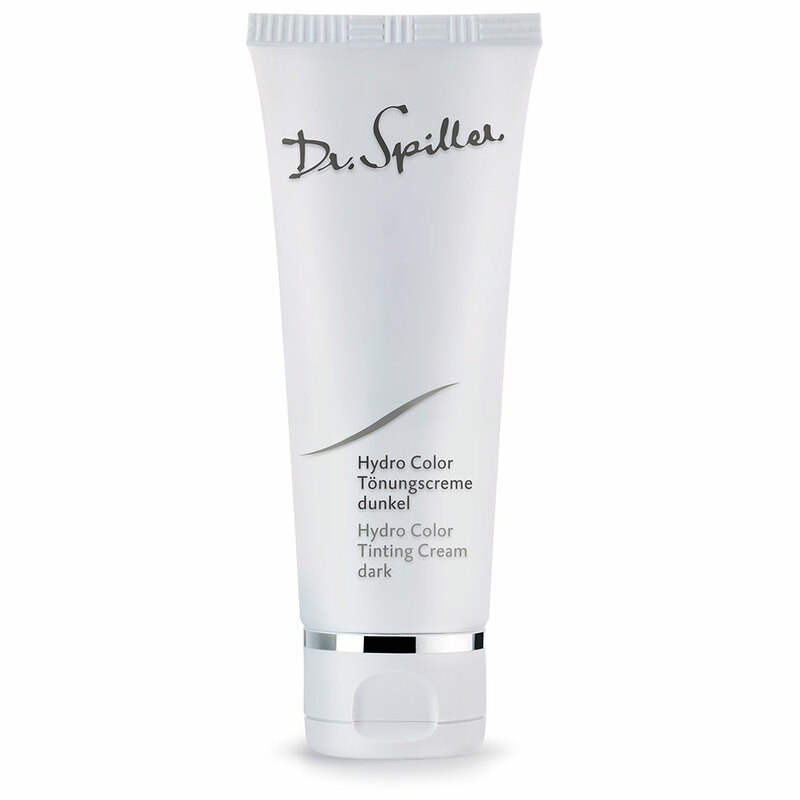 Visibly reduces redness to renew the complexion. Visibly reduces redness, restores moisture and skin repair. 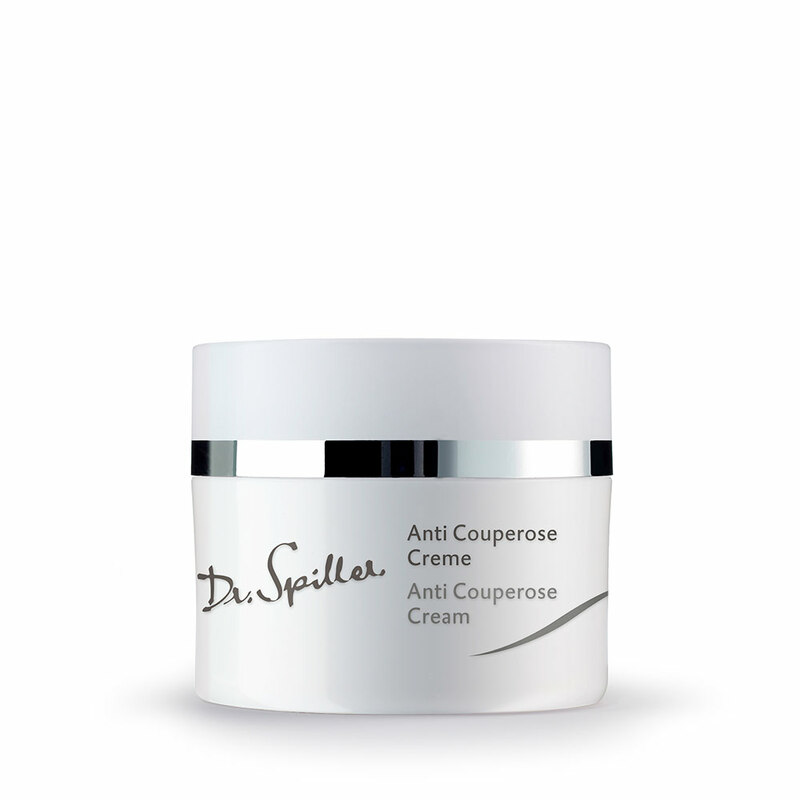 AM and PM after cleansing, toning with the appropriate Dr. Spiller products and correcting with Anti Couperose Gel, apply a pearl sized amount of Anti Couperose Cream evenly to the face and neck. Heat, spicy foods, acidic diets and climate changes can all affect and increase skin flushing. Broken capillaries are not broken but rather have stretched walls where blood can pool. Menopause can lead to hormonal changes & skin flushing. Rosacea has no known cause although it is most predominant in females, aged 30 upwards with an Anglo Celtic heritage. Potent antioxidants rich in polyphenols, flavonoids, tannins, vitamins B1, B2, B3, B6 & B9, beta carotene and beta glucan. 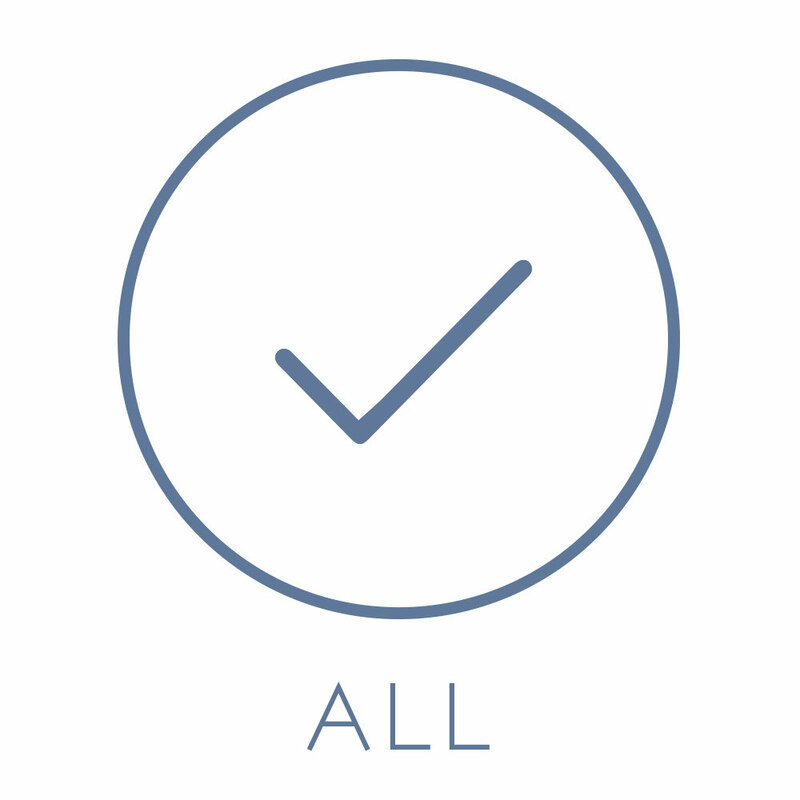 Present in all living cells. Readily absorbed and penetrates deeply. 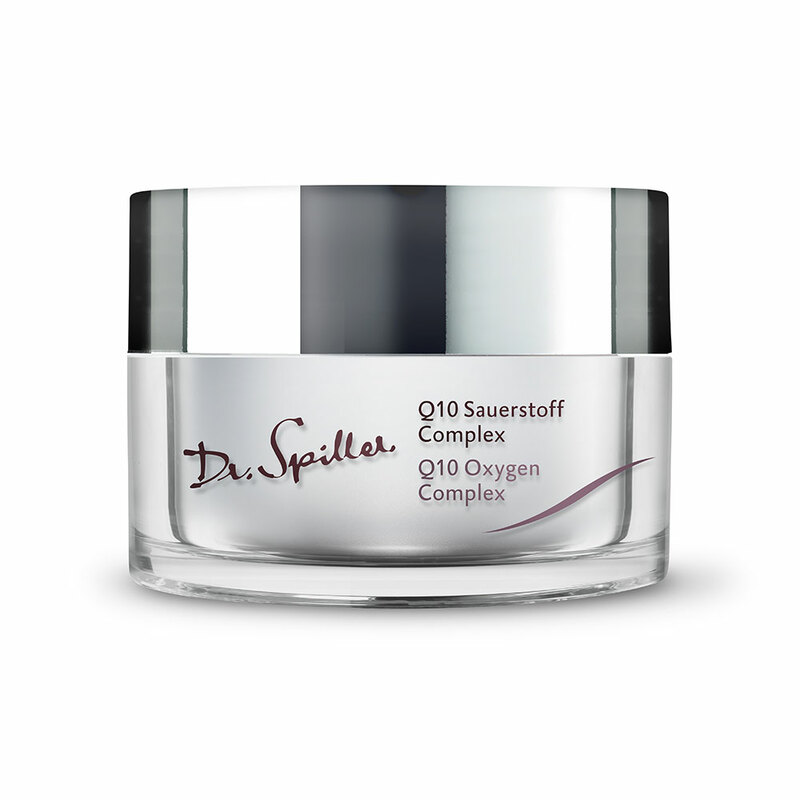 Intensely hydrating, has powerful anti inflammatory properties. Deficiency of vitamin B5 can lead to dermatological disorders.